Let’s be honest — being a black woman in this world is hard sometimes. We have to keep our white co-workers confused educated about our hairstyles, we’re born with hypnotic rhythm practically two-stepping ourselves out the womb, and putting on sunscreen while at the beach is more or less optional, rather than necessary. The struggle is real y’all! 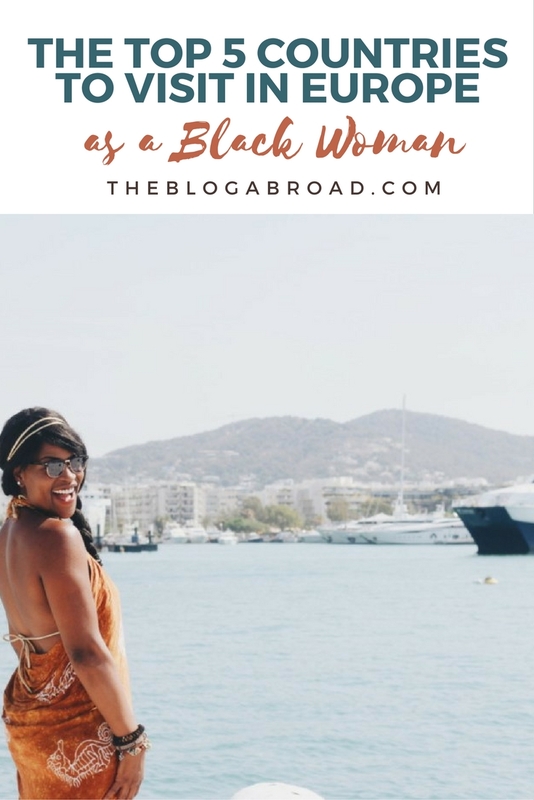 All shea butter jokes aside, I’m also reminded how unique of an experience it can be for simply being a black woman in foreign countries. I touched on the best (and worst) aspects of that here! Now I’m not talking about the creepy fetishizing that some cultures do — I mean the absolute admiration and almost starstruck reactions you can get, simply for existing in that beautiful, melanated, maple brown skin that you’re in. I love recommending black-friendly destinations to black men and women in general, but my experiences should be taken with a grain of salt due to the simple fact that some countries treat black women better than black men, or at least perceive us as lesser of a threat. So I felt this list honing down on my specific demographic was necessary. And because the media love to fetishize, ghettoize (yes, an official word as of two seconds ago), and desensitize our existence, I have to shout out these specific countries who can see past those saturated and outdated stereotypes to appreciate us for who we are. 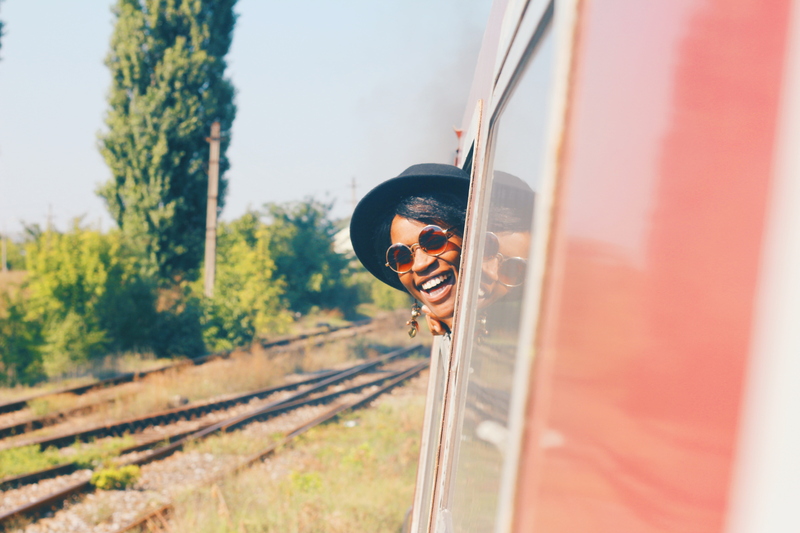 Whether it’s the #BlackGirlMagic or the slayage black queens serve daily on a silver platter, these five countries sure know how to make a sista feel appreciated! 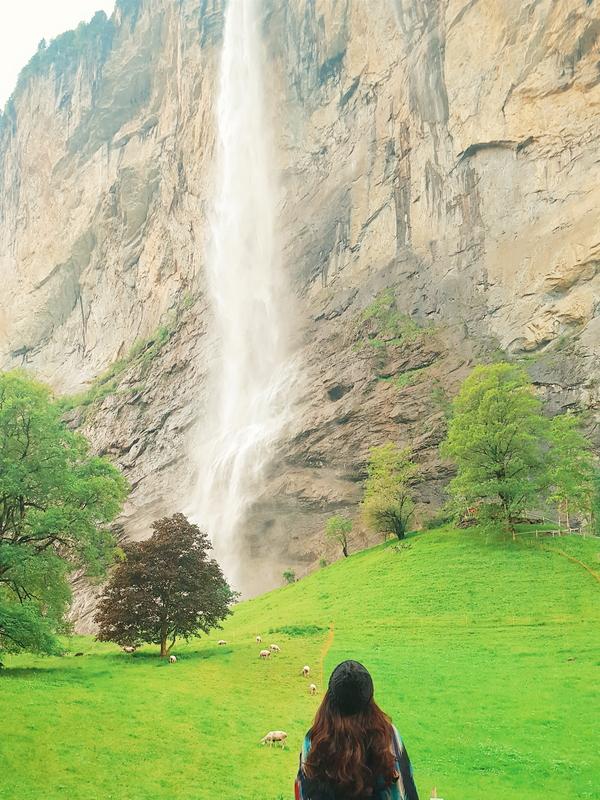 While visiting Switzerland comes at a price (mad expensive! ), you can always expect a pleasant experience, from the hospitality of those in the tourism industry, to everyday locals who will spot your “foreign-ness” and wave at you for no reason. There’s also a pretty decent amount of black Swiss people sprinkled around the country, so you don’t have to worry about the googly eyes for being the first black unicorn they’ve seen their entire lives. Not to mention, Swiss men are some of the most romantic and charming people in Europe. They put the definition of “wine and dine” to shame as they spoil and oil court you like a queen. 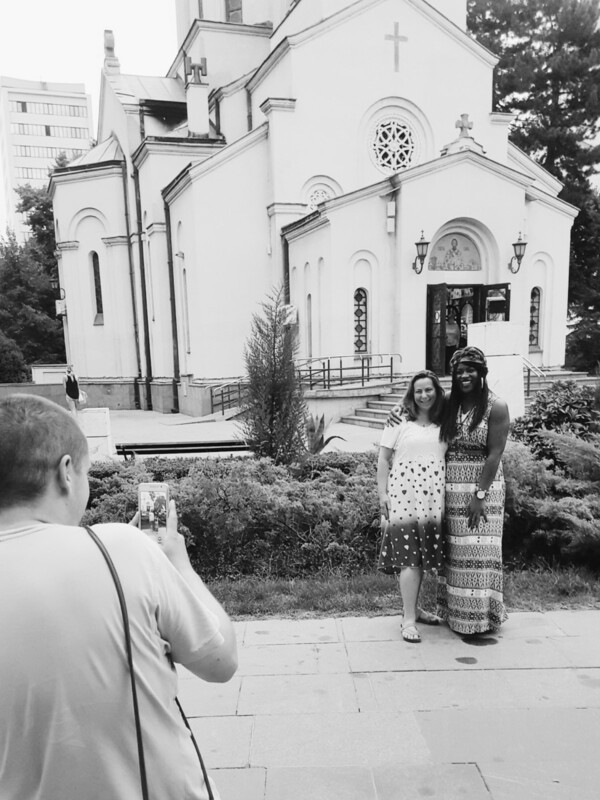 Visiting Serbia was such a hilarious experience, because it’s one of those countries where black women are just a hot commodity. Again, not in the creepy way, but on a normal day, you can expect to take between 5 to 10 photos with locals. They’re also very polite about it, and you can tell there’s a mix of shyness and amazement as they stumble over their words trying to ask for that selfie. I also love how wild and crazy the Serbs can be. If you thought London or New York clubs were poppin’, hit up Belgrade and get ready to experience the best nightlife scene in Europe, hands down! Romania will always have a special place in my heart, because it’s a country that doesn’t get too much publicity or love. I think Romanians are some of the most warm-hearted people in Europe, and whether they are randomly walking up to you to ask if you need help looking for something, or nudging their 3-year old daughter your way so she can break out a rendition of Twinkle, Twinkle Little Star (true story, OMG, so precious), you’ll find yourself smiling, waving, and making friends for simply existing in all your black girl magic glory. I didn’t expect to fall in love with Slovenia as quickly or as easily as I did. Not only is it one of the most naturally beautiful countries in all of Europe, it’s filled with people who have mastered the work-life balance to the T.
At least that’s what I interpret from their wide grins and random invites to have a drink with their table of friends. Also expect to take a few selfies here too, LOL. 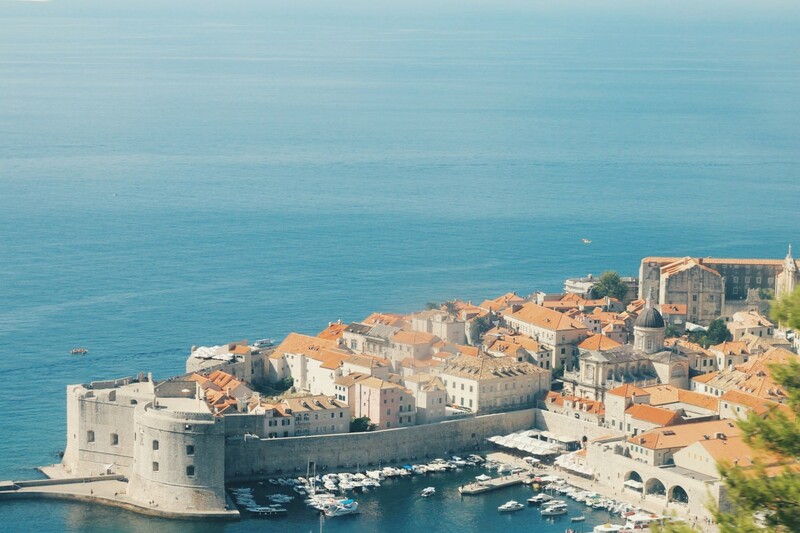 I’m going to be honest for a second — you need to prepare yourself for the eye candy of Croatia. I’m not naming it #1 strictly for that, yes I am, but there is so much to love about Croats and their gorgeous country. Once you get passed how tall and gorgeous the men are, you’ll be able to explore some of the gorgeous islands, natural parks, and endless beaches. Croats love to chat, they’re very passionate people, and if you’re lucky, they might sing you a song about their love and admiration for black women. 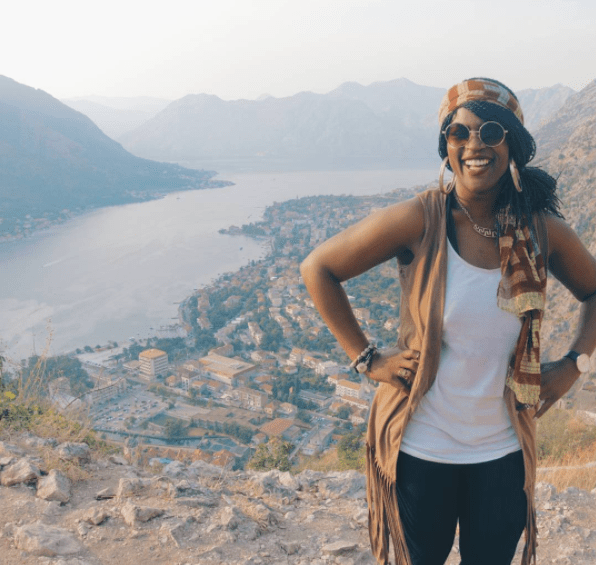 I was serenaded in Split, Croatia a few months ago by a group of handsome, tall security guards, and it’s something I’m convinced every black woman needs to experience at least once in their life, ha! And in general, any time I had a question, needed something, or was just minding my own business, there was always a lovely Croatian there anxious and ready to help. It’s also important to note that my experiences shouldn’t be the rule nor expectation for your own travels there. However, if you’re anything like me (outgoing, bubbly, and got a killer smile in tow), then I can almost guarantee your time in these countries will be similar, if not better than mine. Have you been to these countries as a black woman? Were your experiences similar? Share in the comments below! And if you’re a European from any of the countries I mentioned above, thank you for being tolerant, hospitable, and welcoming people. It’s not something I’m used to in every country, and it is so appreciated! 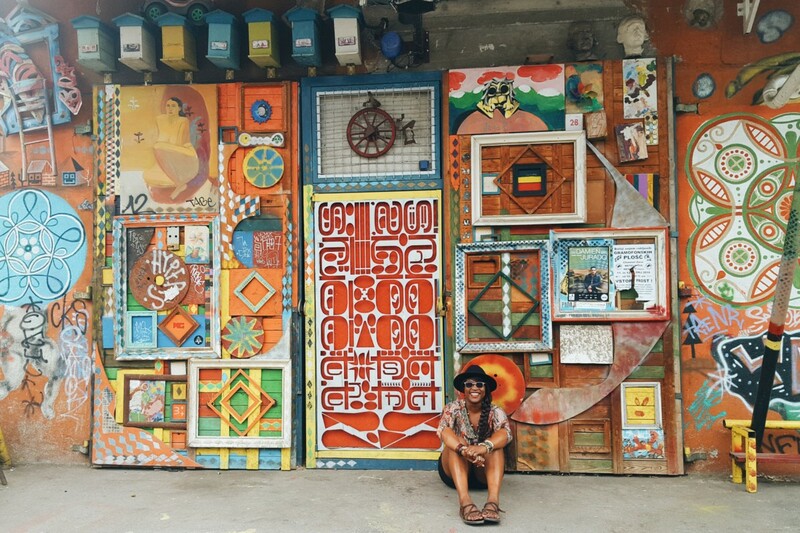 Previous post: Travel or a Relationship: Why Are Women Having to Choose?